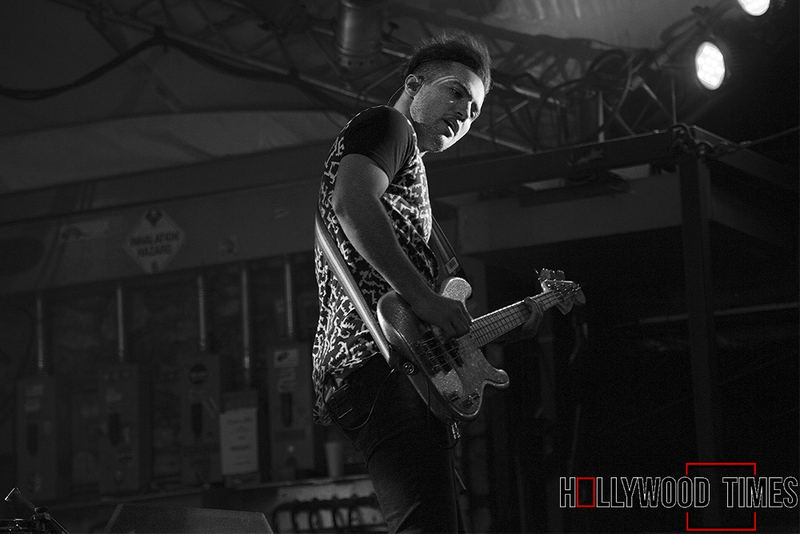 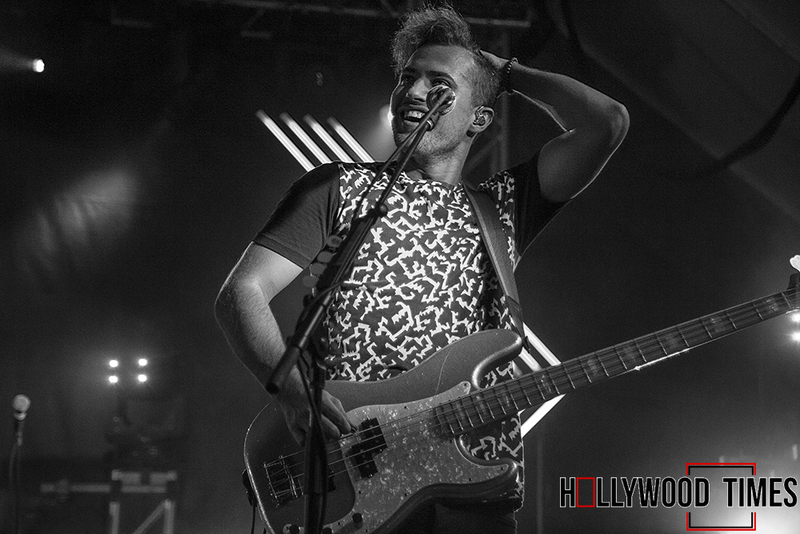 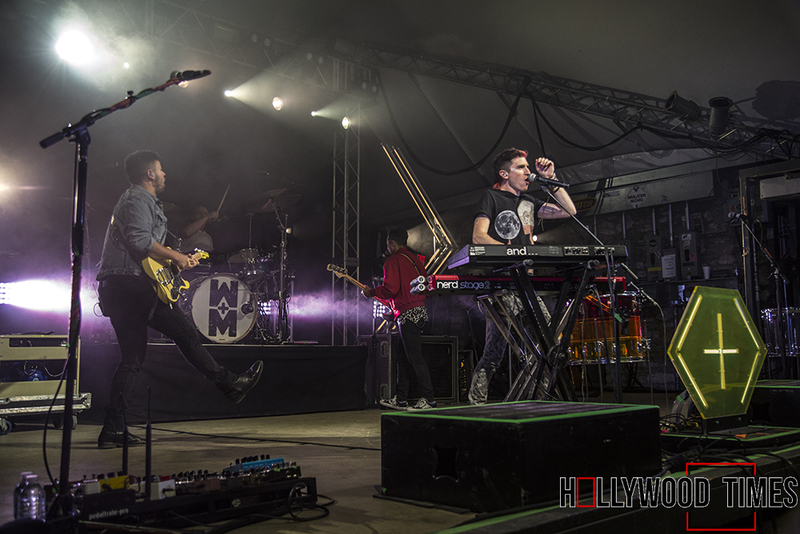 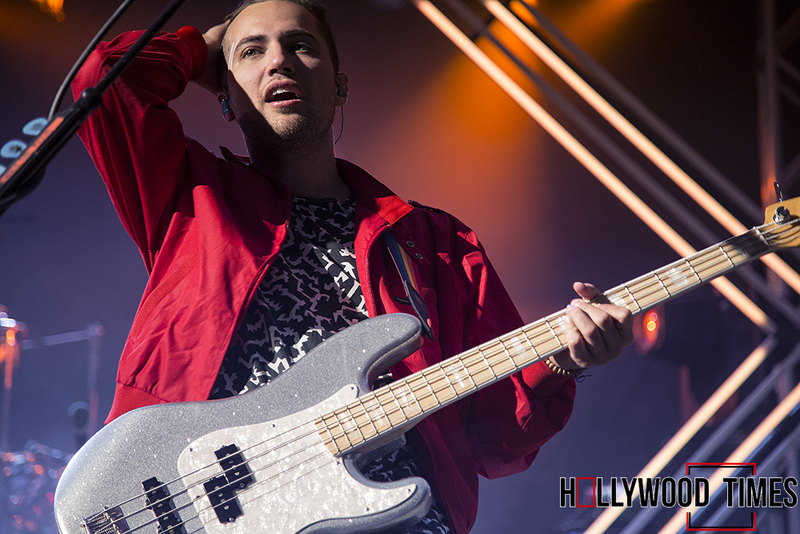 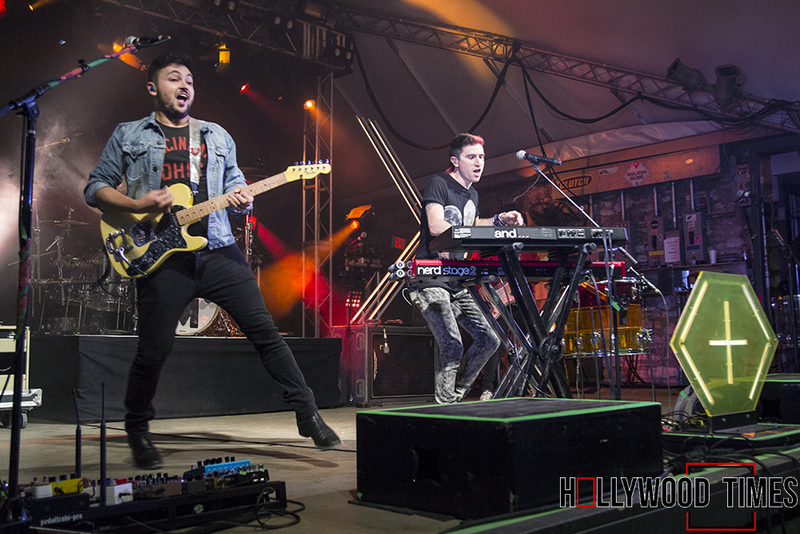 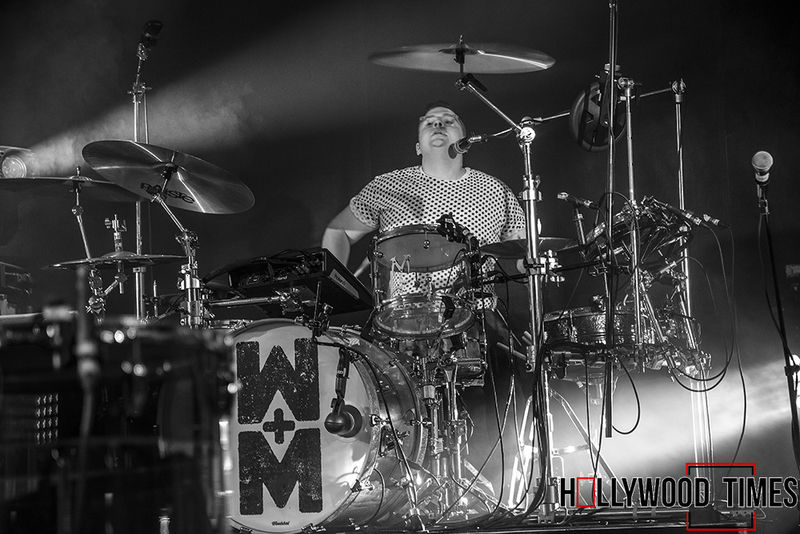 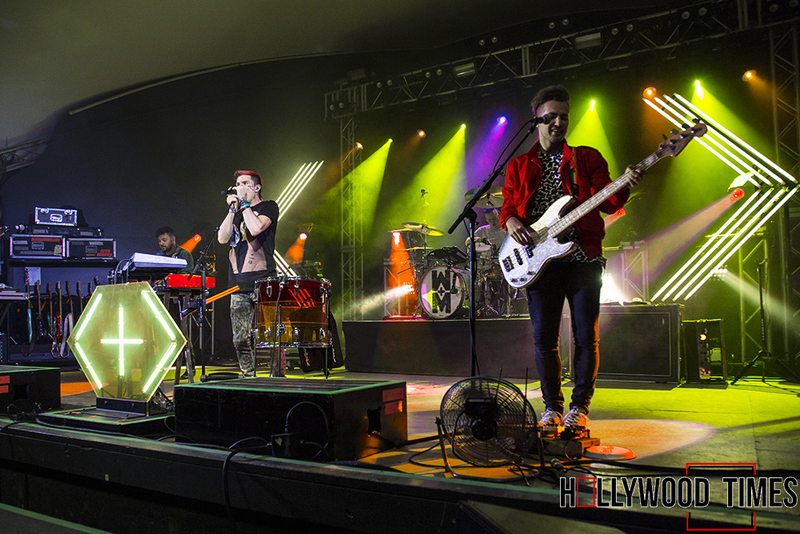 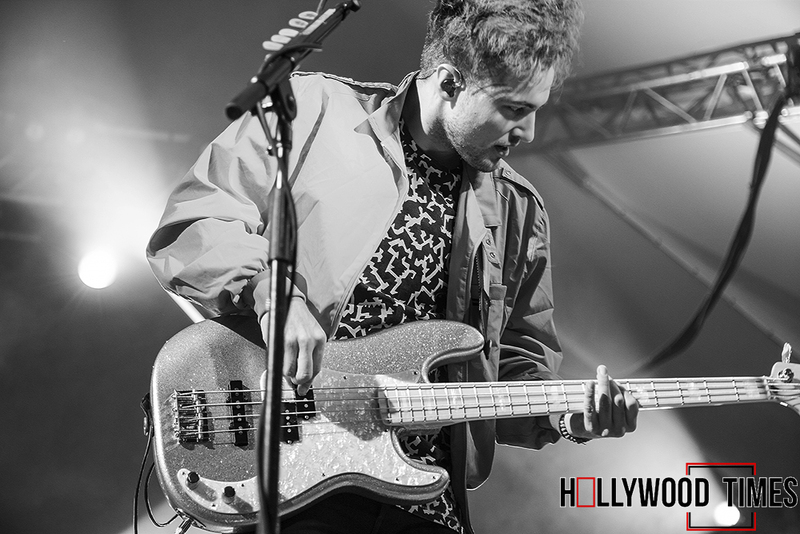 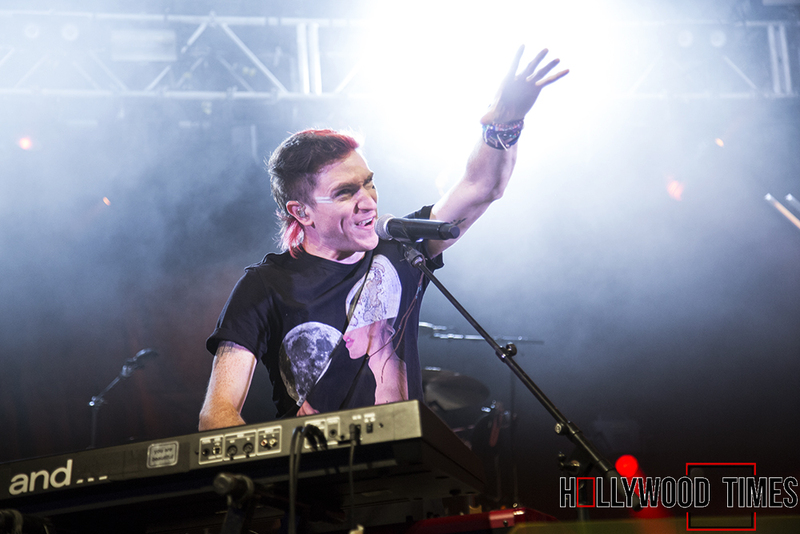 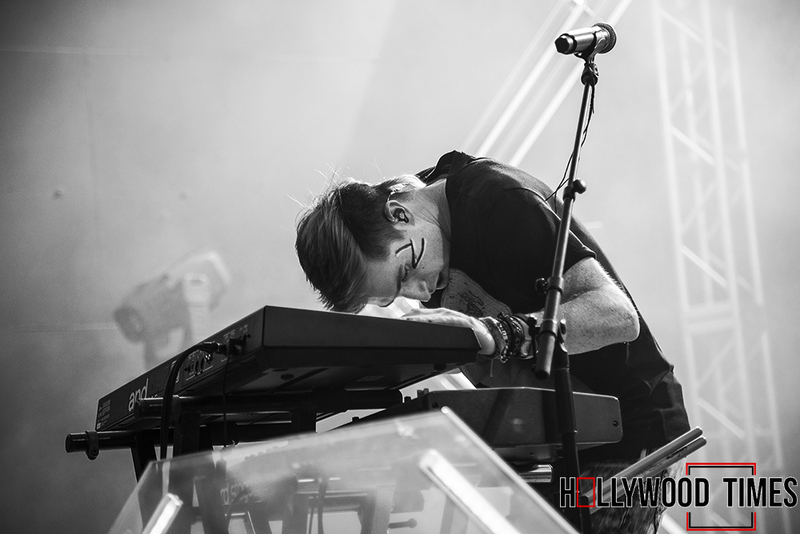 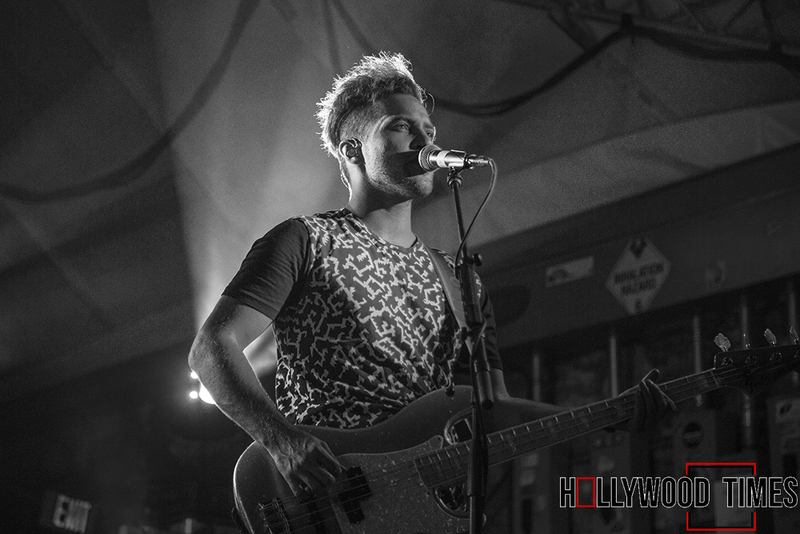 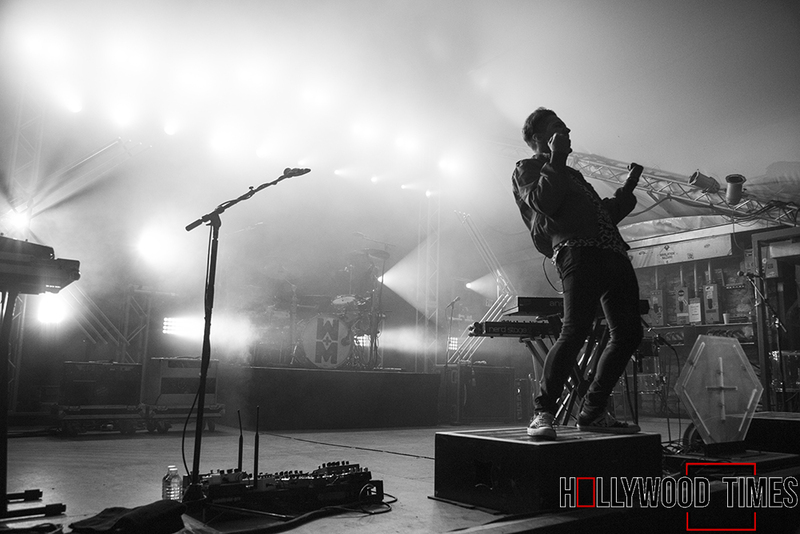 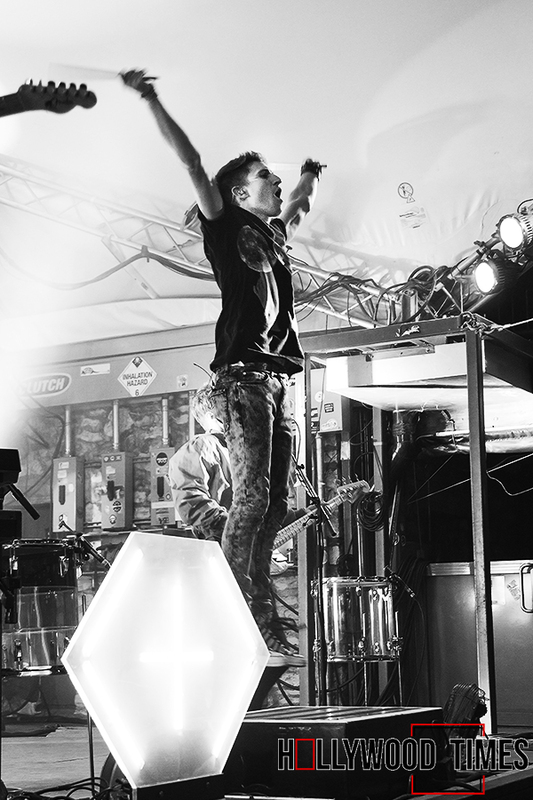 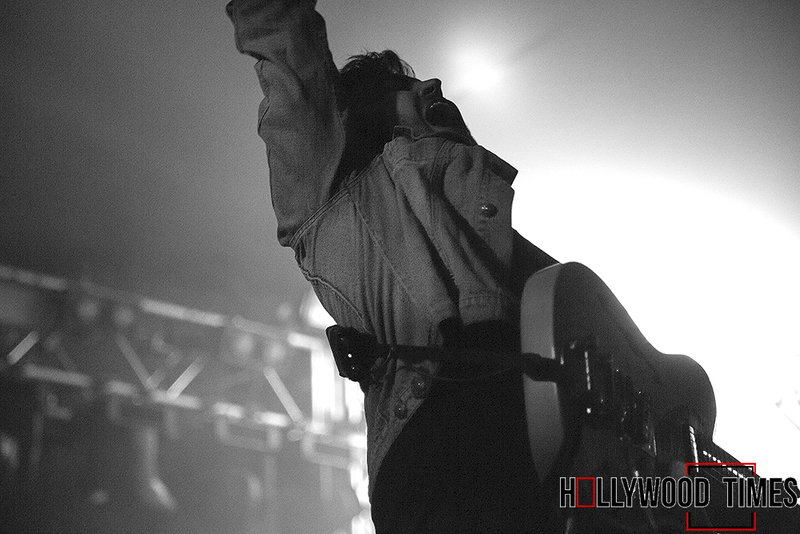 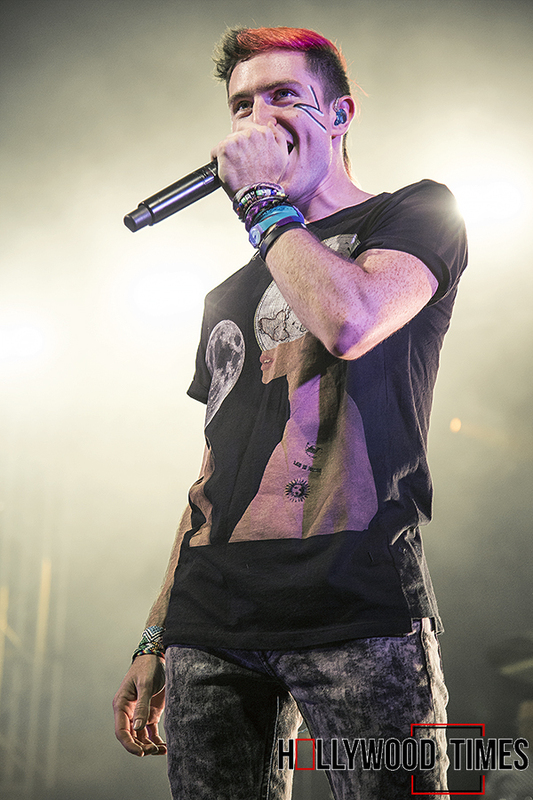 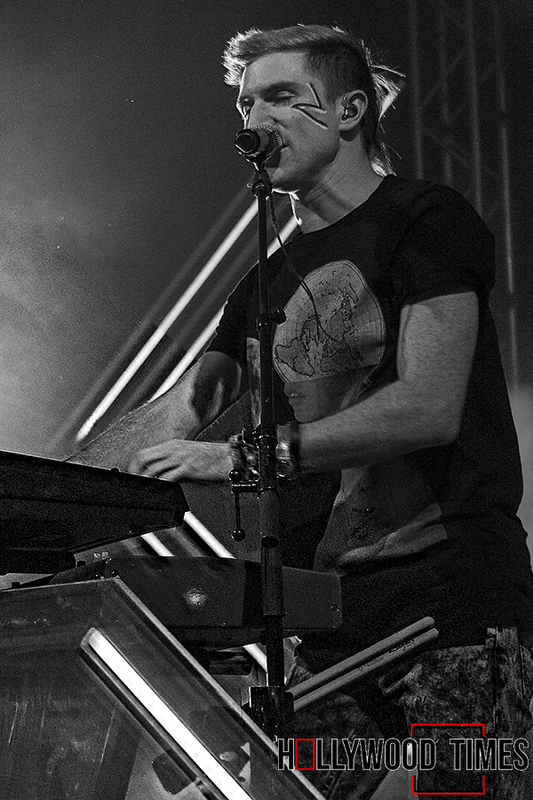 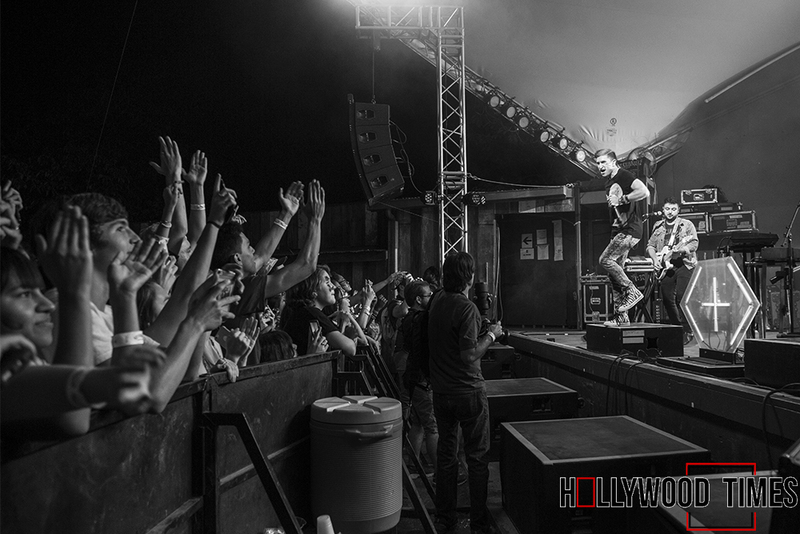 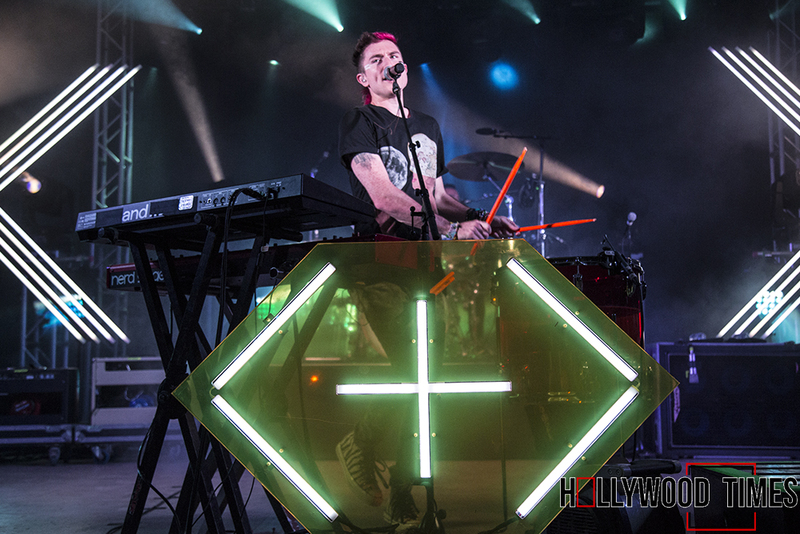 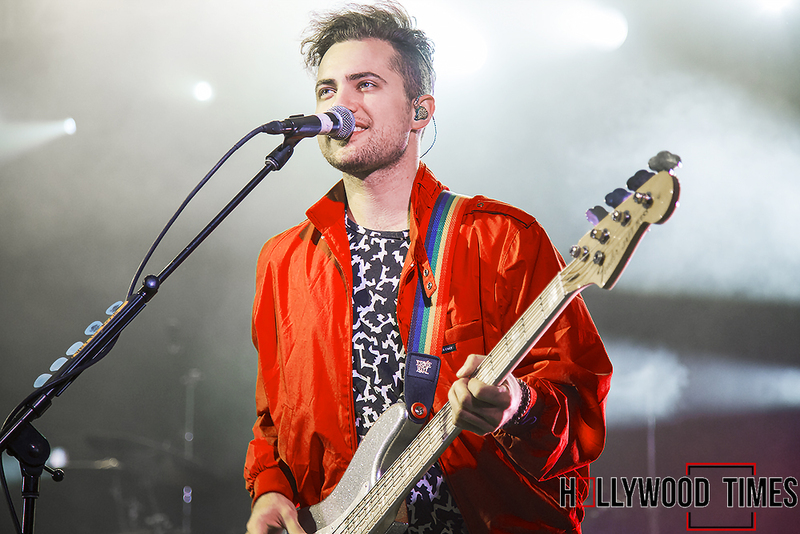 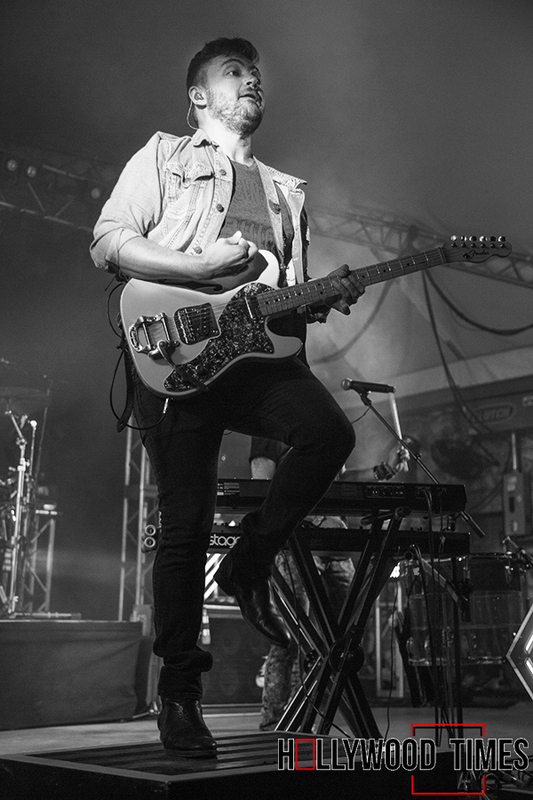 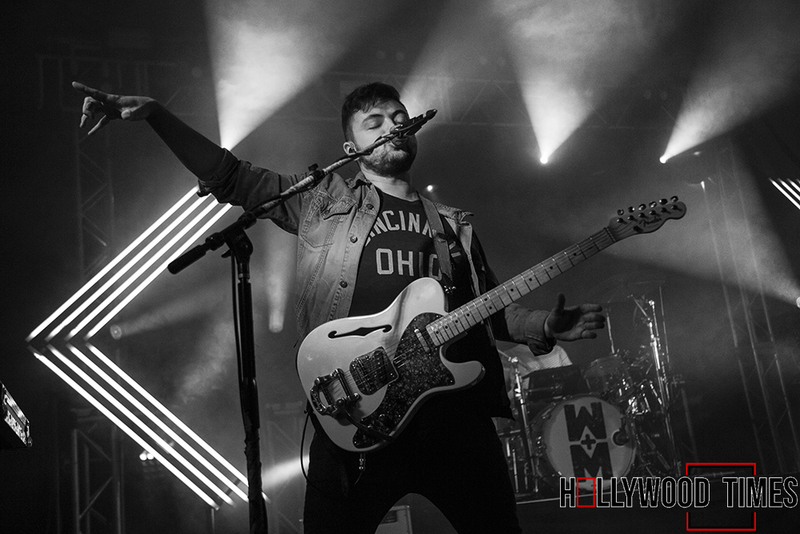 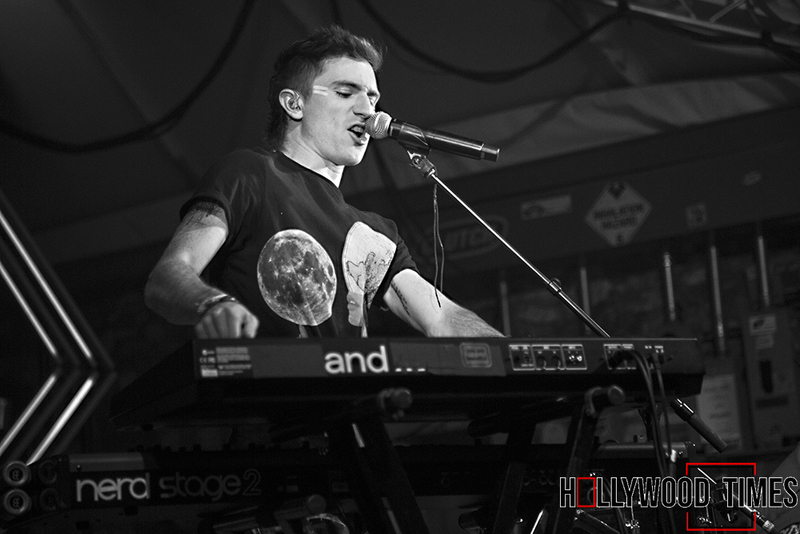 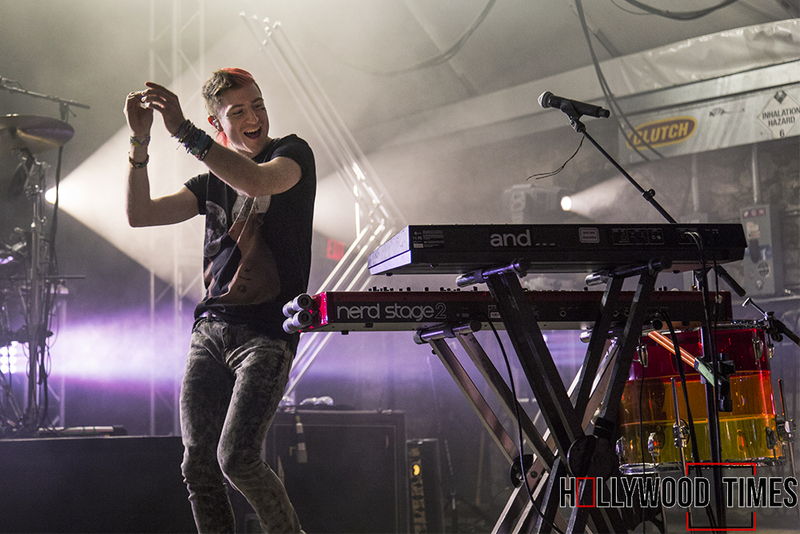 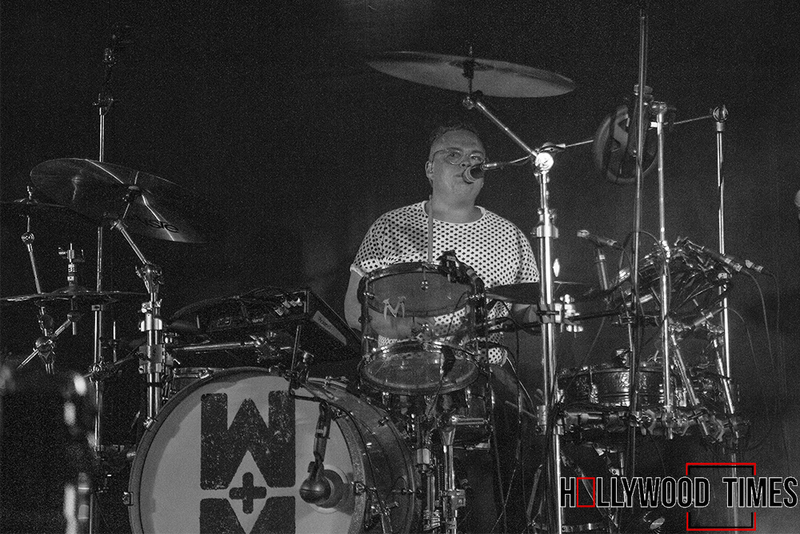 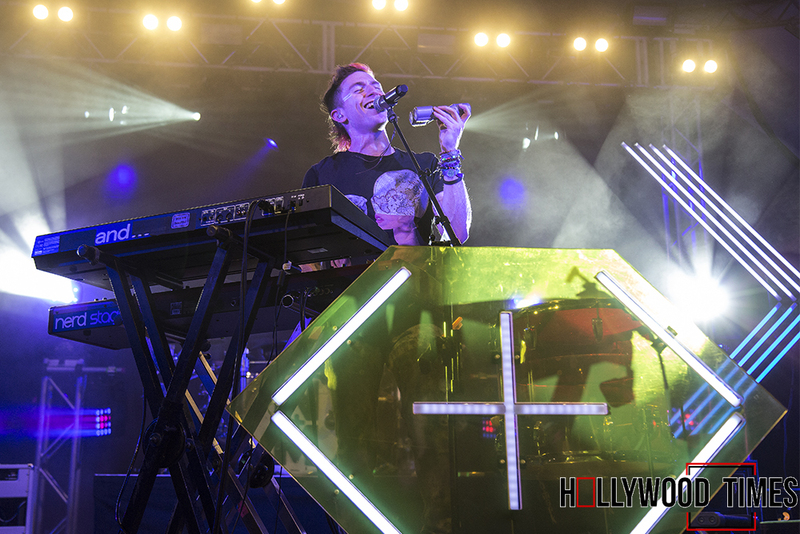 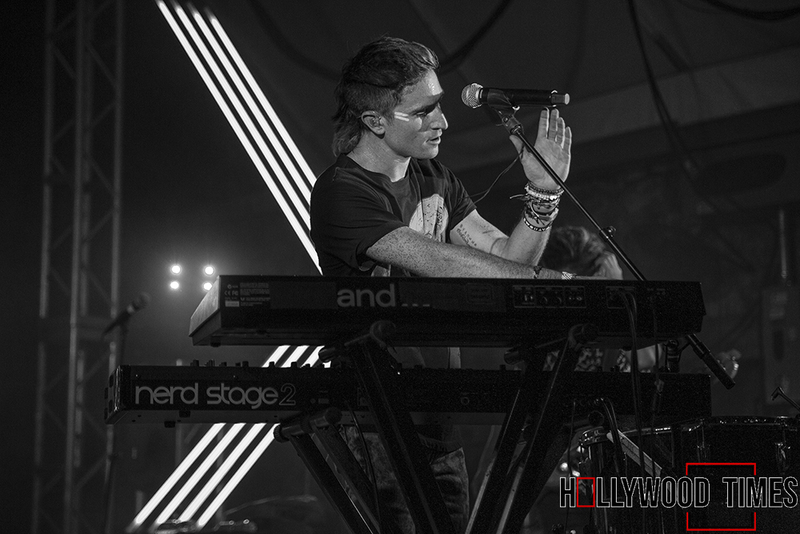 There is nothing quite like a Walk the Moon show. 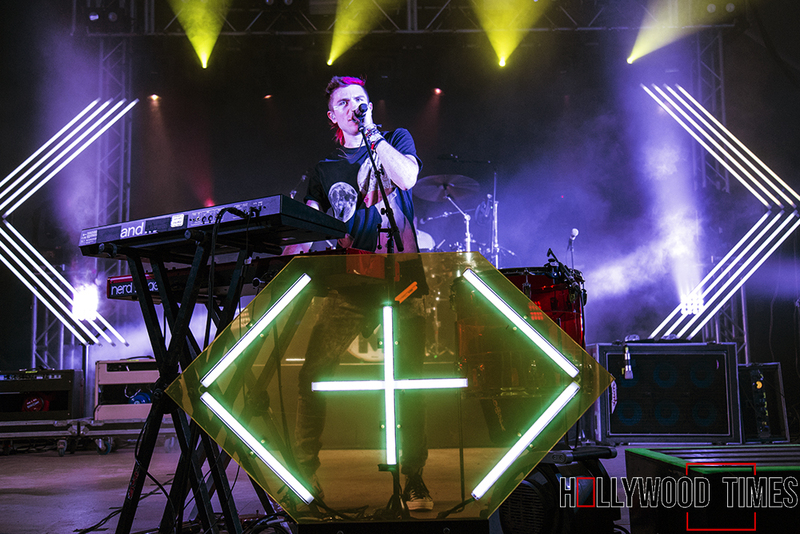 It is an other worldly experience, complete with heavy synthesizers, flashing neon lights, frenetic dancing and face paint. 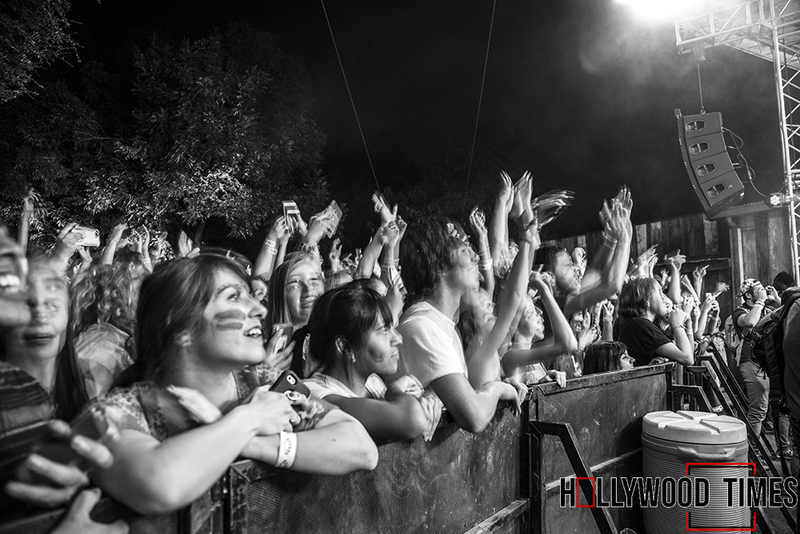 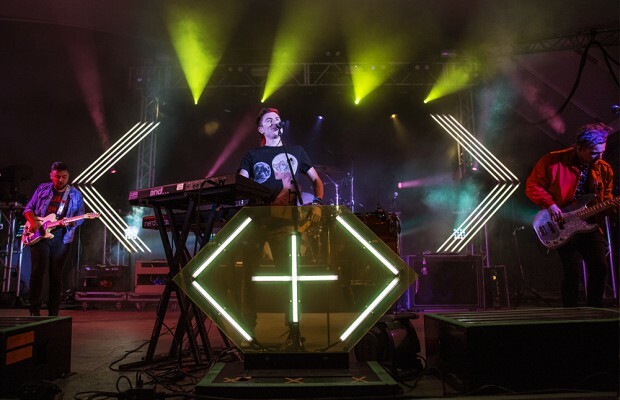 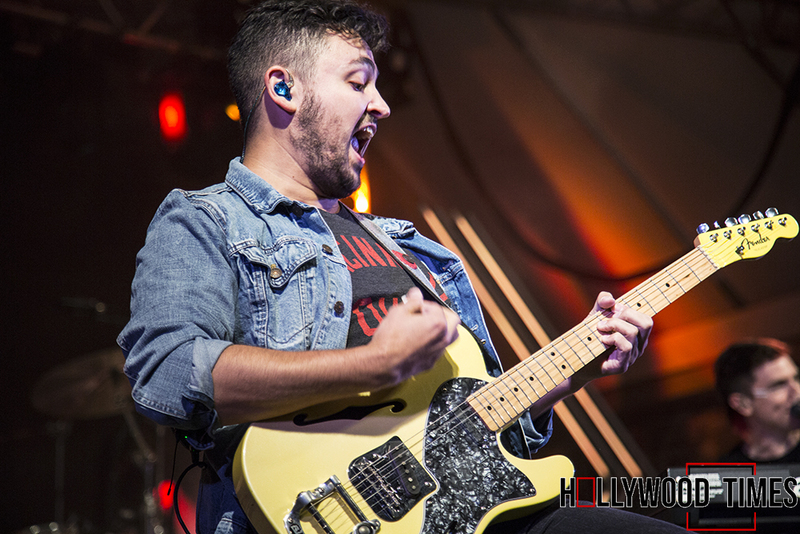 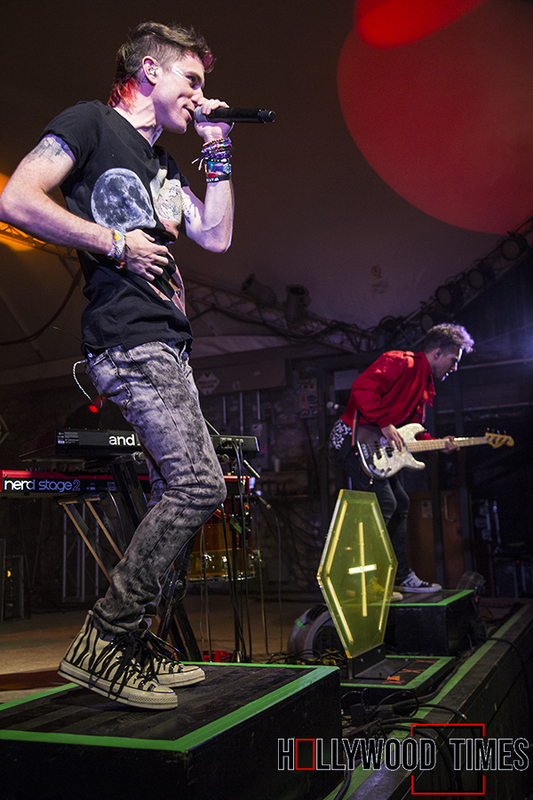 And while most Austin concert goers opted to watch them at Austin City Limits on Saturday, some fans preferred the more intimate experience at Stubb’s BBQ’s on Friday, October 2nd (part of ACL‘s Late Night Shows series). 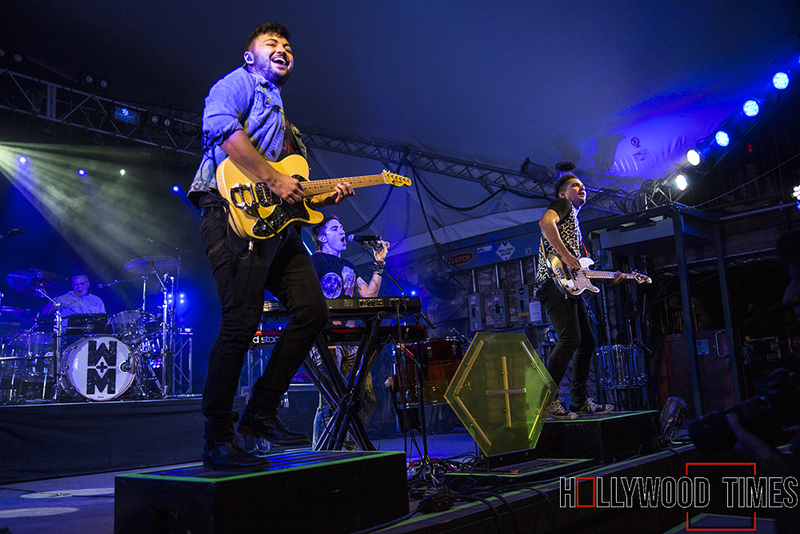 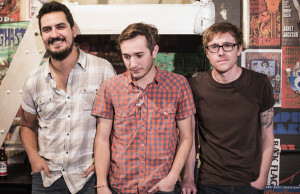 The Cincinnati based group played to a sold out crowd in preparation for their ACL appearance and though the numbers were smaller than what you’d see on the ACL stage, the energy was astronomical.